Born in Brooklyn, Sheila Metzner attended Pratt Institute, where she majored in Visual Communications. Shortly after graduating, she was hired by Doyle Dane Bernbach advertising agency as its first female art director. She took pictures all the while, amassing them slowly over the next thirteen years, while raising five children. One of these photographs was included in the Museum of Modern Art’s groundbreaking exhibition, “Mirrors and Windows: American Photography since 1960.” Gallery shows and commercial clients soon followed, launching a career that has taken Metzner around the world on assignments for clients like Valentino, Shiseido, and Revlon; as well as for her own photographic projects, which have focused largely on details of the human form, and natural and urban scenes. 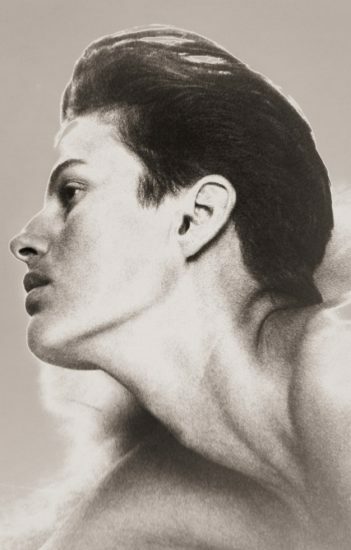 Metzner’s photographs are featured in the collections of The Metropolitan Museum of Art, The Museum of Modern Art, The Brooklyn Museum, and Saks Fifth Avenue, all in New York City; The Getty Museum, Los Angeles; The Museum of Fine Arts, Houston; and The Art Institute of Chicago; as well as the collections of the Agfa and Polaroid Corporations.